Appraisal completed! 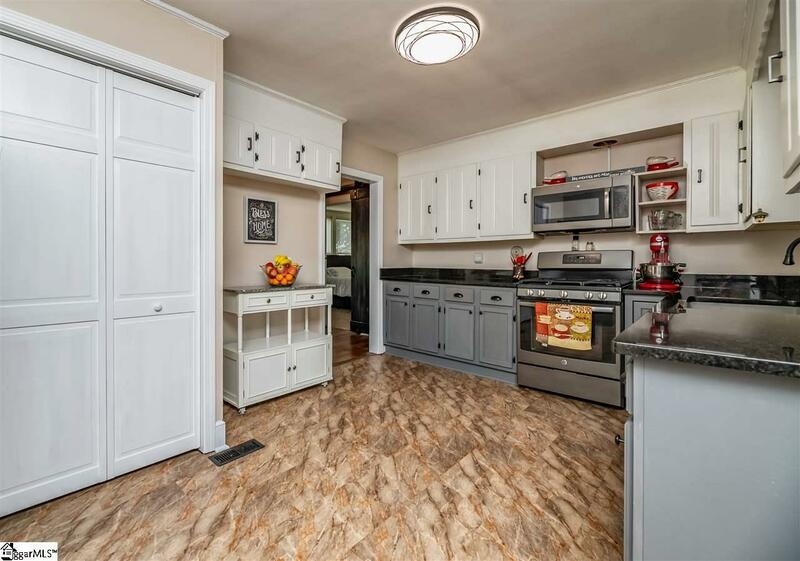 Endless upgrades await you in this modern ranch at 3020 Gentry Memorial Highway. If you have been in search of a worry-free, move-in ready home with sensational style, then look no further! This home is ideal for growing families and retirees alike, thanks to the four bedrooms, two and a half bathrooms, large rooms, and convenient layout. The living room has all of the Hallmarks of a perfect family room including a fireplace, vaulted ceilings (sellers invested $1000's, including raising the ceilings), and plush carpeting. If entertaining is a priority, this living room will definitely serve you well! However, the kitchen and dining room are sure to become your favorite spaces. 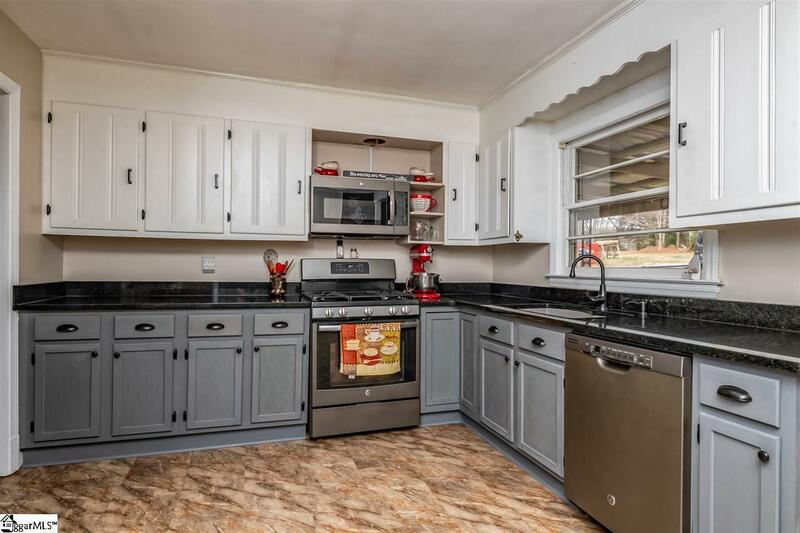 From the two-tone cabinets, barn door, granite countertops, coffee station and new stainless steel appliances in the kitchen to the built-ins, fireplace and hardwoods in the dining room, you will fall in love all over again with both. Not only are both rooms stylish, but they are very functional! Just imagine how happy you will be to unwind each day in your large newly renovated master suite which boasts brand new carpeting, a fabulous walk-in closet, and brand new master bathroom. Within your new master bath, you will find plenty of storage, a marble double-vanity, and spacious shower with even more shelving. Each of the three light and bright bedrooms feature gleaming hardwood floors that are sure to knock your socks off, as well as, generous closets. The jack and jill style guest bathroom has also been freshly painted. Beyond all of the cosmetic upgrades and additions that come with your new home, you will also be thrilled with the new electric water heater, new laundry room, new under seal and new rafters. You can also enjoy peace of mind when it comes to the running gas lines which feed your stove, dryer, fireplace, and new heater in the master bedroom. Furthermore, both the pull down stairs for the attic and shed in your large back yard will provide for even more storage and the carport will protect your vehicle from the elements. The yard itself has more than enough room for pets and little ones to stretch their legs and enjoy some fresh South Carolina air. There is even room on the patio for a large grill for those summer Bar-B-Qs. As for the location, of 3020 Gentry Memorial Highway, you couldnt ask for more. 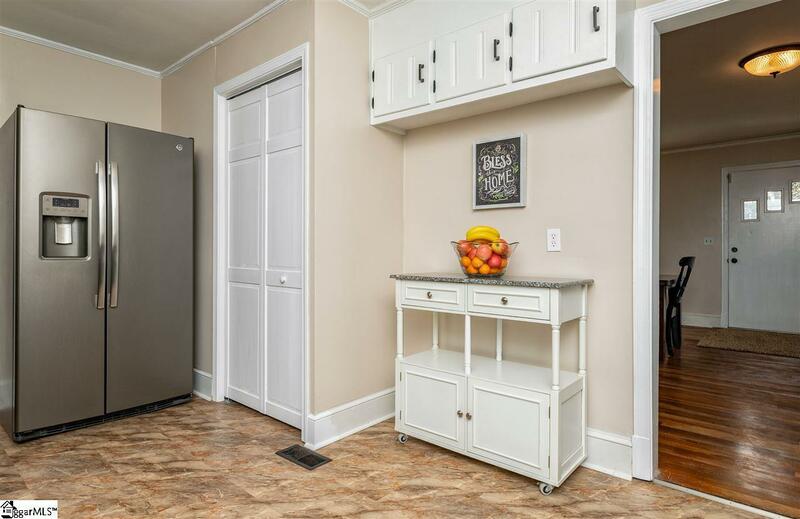 Between the store in walking distance, friendly neighbors, and the proximity to town and Lake Keowee, you will get to enjoy the best the area has to offer. If you love to hike, fish, and make the great outdoors, youll be grateful each day that you wake up here. 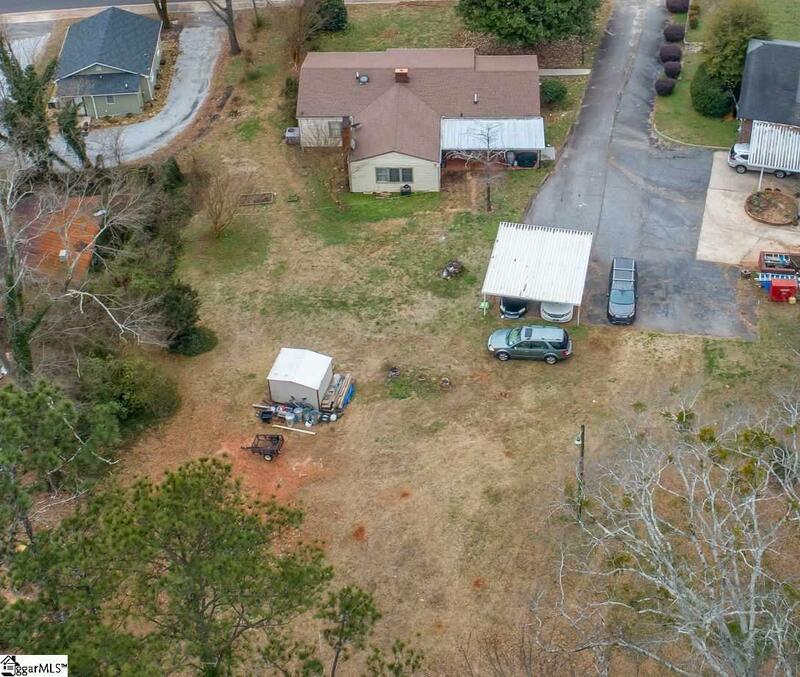 Come see for yourself just how much this fantastic home has to offer you today!